Get a first impression of the possibilities of solar power on your roof, the effects of different system parameters and your energy self-consumption on the profitability of a pv-system, as well as the options for increasing your own self-consumption or the return on your investment. You have the choice: You can simply provide your contact details, create a rough project sketch or with a few mouse clicks on your own, get a rough assessment of the success for your planned pv-system. This does not replace the advice of a specialist, but creates a general view out of the most important success factors. On request we can make an online data comparison including a personal consultation. This application is a sales consulting service, to create a simple and quick offer for solar electric systems. The programm only allows a rough planning based on the information you provide. 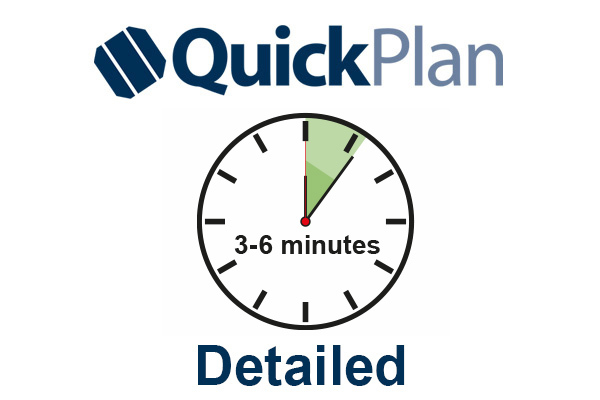 Inaccuracies and/or mistakes within the scope of calculated results with QuickCalc/QuickPlan can not be excluded. In any case, the use of this application can not replace an exact project planning and the provision of an offer by an appropriate specialist, but rather serves as an aid to the first approximate calculation. The calculation results are therefore non-binding and do not release you from carrying out your own and responsible calculation. In additional the terms and conditions of the EWS GmbH & Co. KG shall apply.